Once known as the “Hay Shipping Capital of the World,” Gilbert, Arizona spans more than 72 square miles and is home to more than 235,000 residents. 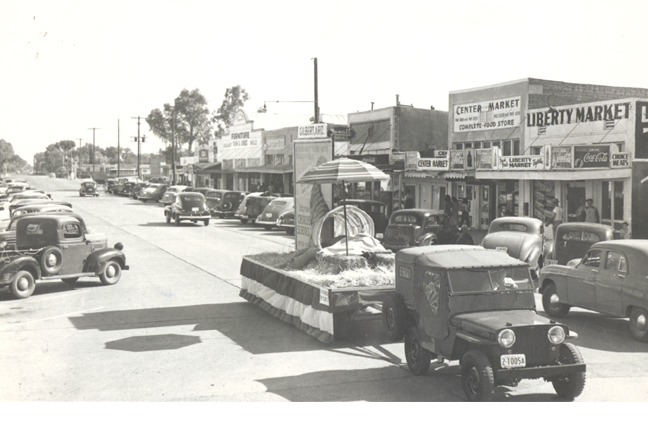 Its humble beginning started in its downtown, now known as the Heritage District. 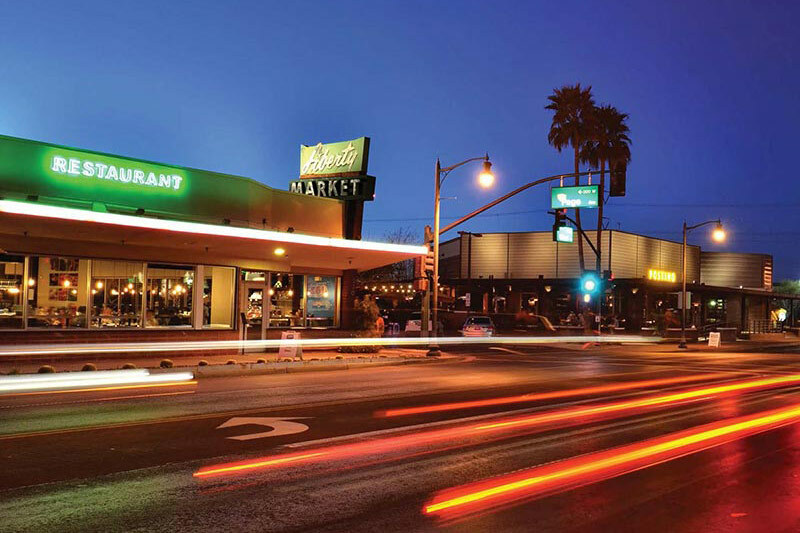 Gilbert’s Heritage District is the symbolic center of the community, where echoes of the Old West meet the world of modern cuisine. 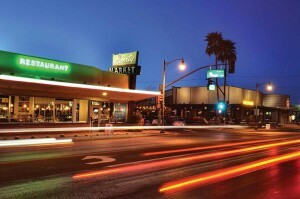 It has been named one of the five Best Food Neighborhoods in Metro Phoenix by the Phoenix New Times and is commonly referred to as “Delicious Downtown Gilbert.” This area’s growing popularity is years in the making, with past and present community leaders envisioning the Heritage District as a destination for people to shop, dine, work and attend school. Today that vision is coming to life. 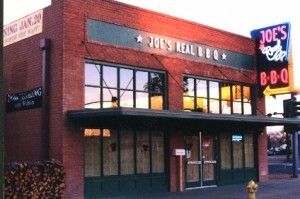 If you visit the Heritage District you will see families lined on the picnic tables outside Joe’s Real BBQ and a line down the sidewalk to have breakfast or lunch at the Farmhouse. Don’t forget Liberty Market, a Gilbert staple, that’s always busy at any time of the day. 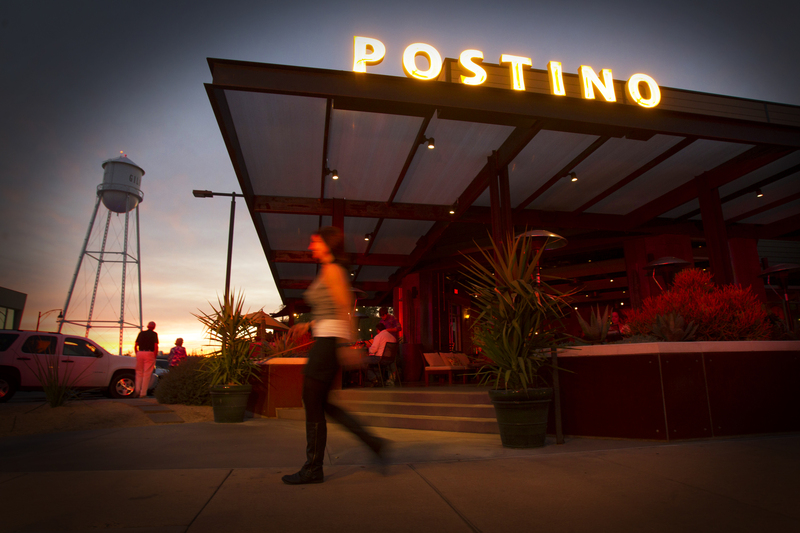 Postino’s and Joy Ride, two of Upward Projects’ latest investments in Gilbert, have full and lively patios every day of the week. Oregano’s, one of the first restaurants to kick-start the revitalization of Gilbert’s downtown, is always packed. And downtown’s newest additions Zinburger, Lolo’s Chicken and Waffles and Barrio Queen Café are bustling day and night. And it’s about to get even busier. Later this year, Snooze AM Eatery, a trendy breakfast and lunch establishment, will also open its doors. Pomo Pizzeria and Petersen’s Ice Cream Company will also join the various restaurants in the Heritage Marketplace development, which at total build out will encompass over 70,000 square-feet of retail space. What was once a quiet center of a small town is now a thriving hub of one of the fastest growing and safest communities in the country. Under the iconic water tower, you will see families enjoying the splash pad, an outdoor concert or the Saturday Farmer’s Market while others are watching local theater at the Hale Centre Theatre. 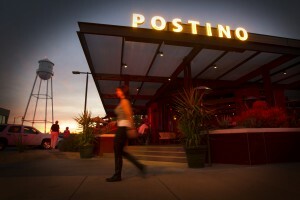 But, before and after, you won’t want to miss a meal at one of the downtown’s many restaurant offerings. To add to the growth and excitement Gilbert’s first University, Saint Xavier, will open its doors this fall, just steps behind the new Heritage Marketplace off of Gilbert Road. This will bring a new energy of young, enthusiastic students; adding to the already eclectic vibe at the center of the community. 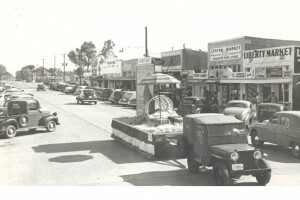 If you haven’t been to Gilbert’s Heritage District, get out and discover Gilbert. Posted on September 15, 2015 by League Staff in Arizona's Downtowns | Tags: Arizona Restaurants, Arizona's Downtowns, Best Food Neighborhood, Downtowns, East Valley, Heritage District, Local Businesses, Metro Phoenix, Phoenix New Times, Saint Xavier University, Town of Gilbert, Upward Projects | permalink.